India has something to offer every type of traveller. Be it the high- end tourist or the backpacker, there are options for everyone. So it comes as no surprise that if you are looking for family holiday destinations in India, there is plenty to choose from. These are what, according to us, are the 5 best destinations in India that are great for families. God’s own country has plenty to offer for families travelling together. You can spend a leisurely few days on a houseboat, cruising along the backwaters, or take off to the hill station in Munnar, surrounded by acres of tea estates. 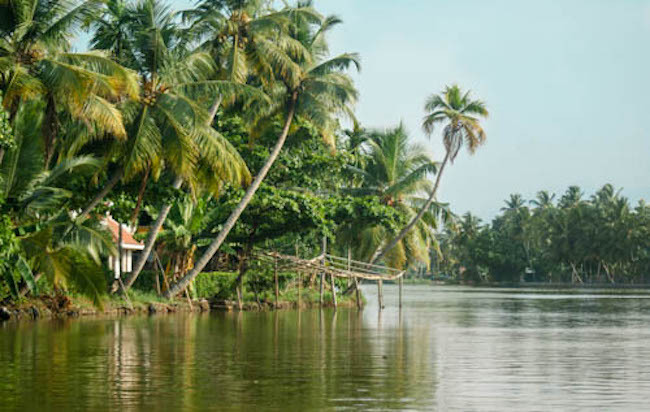 Then there is Alleppey, dubbed as the Venice of the East, and Kumarakom, along the banks of the Vembanad lake. We could go on and on, but be assured that if you are looking for places to visit in India with your family, Kerala won’t disappoint. 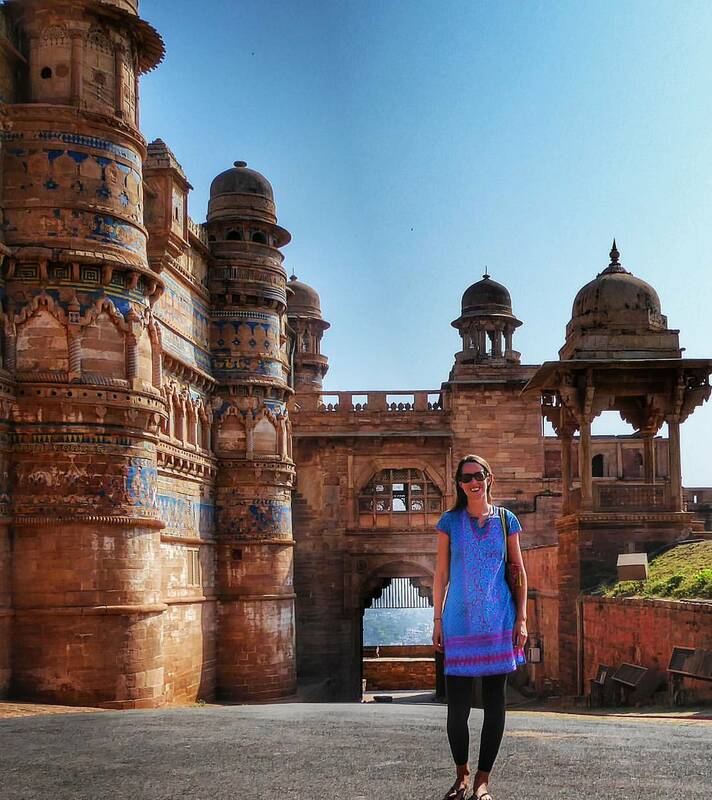 Jodhpur is a great example of Rajasthan’s beauty for history buffs. Look at the size of that fort! 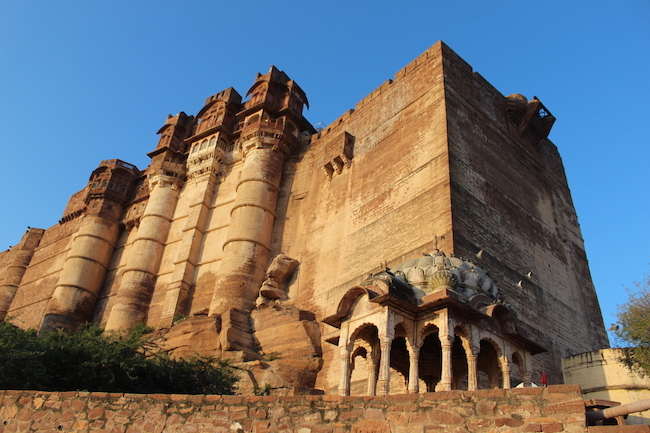 Palaces, forts, temples, Rajasthan has it all. Head to Udaipur and stay in an actual palace that overlooks a gorgeous lake, or go to Jaisalmer to admire its stunning yellow sandstone architecture. Or perhaps you prefer pink. Jaipur, the capital of Rajasthan has earned the moniker “the pink city” after its ruler decided to paint the entire city in that colour to welcome Prince Albert. Pushkar is another of the preferred family holiday destinations in India, famous for its annual camel fair. 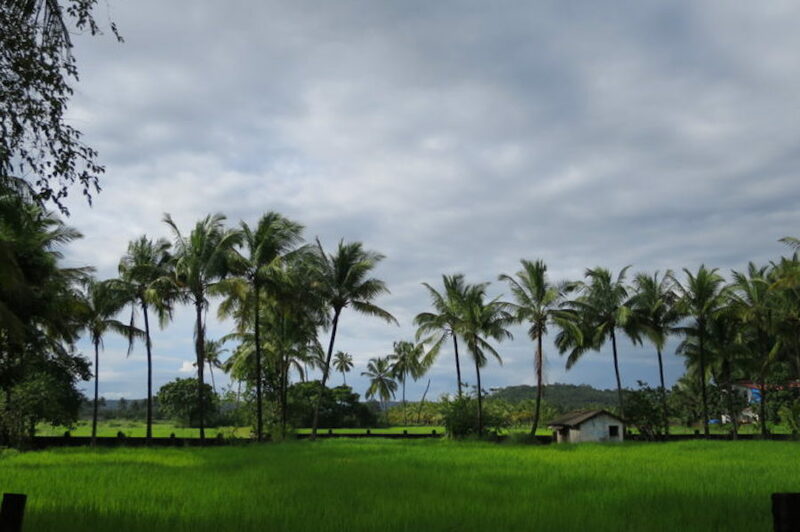 Blessed with the triad of sun, sand, and surf, Goa has been a hit with tourists since the late 1960s. A strong Portuguese influence in the architecture, especially the churches, absolutely deletable cuisine, and the laid-back, easygoing attitude of the locals has made Goa one of the great places to visit in India with your family. There are a plethora of water sports on the beaches, and if you head inland, a number of wildlife sanctuaries to choose from. If there was one place you could call the home of the tiger, it would be Madhya Pradesh. The habitat is ideal for them, and the lack of dense undergrowth makes spotting them quite easy. Kanha, Bandhavgarh, and Pench are the 3 most popular national parks here, and tiger sightings are a near certainty. The forest officials organise safaris every morning and evening, making this one of the best places for family adventure holidays. If you want to go for a summer vacation in India with family, Madhya Pradesh is the place to go. It can get quite hot in summer, but the forest remains relatively cool, and spotting a tiger in the wild more than makes up for the heat. 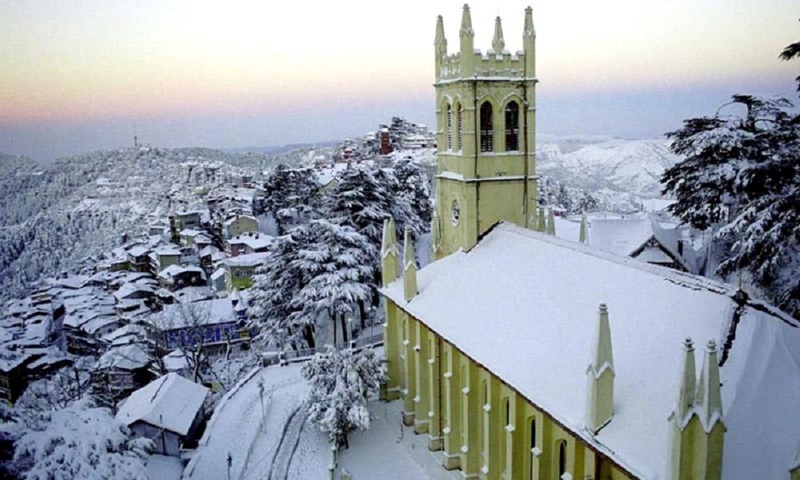 If you have slightly older kids, you should consider Himachal Pradesh. Nestled by the Himalayas, there are a number of activities for kids, like paragliding, zorbing, ATV rides, and cycling. There are also a number of treks with all levels of difficulty, and traverse some spectacular landscapes. Manali, in particular, is one of the most favoured family holiday destinations in India, for its bracing weather and a well-established tourist industry.